Randy Johnson will speak on “Milkweeds and Monarchs”. 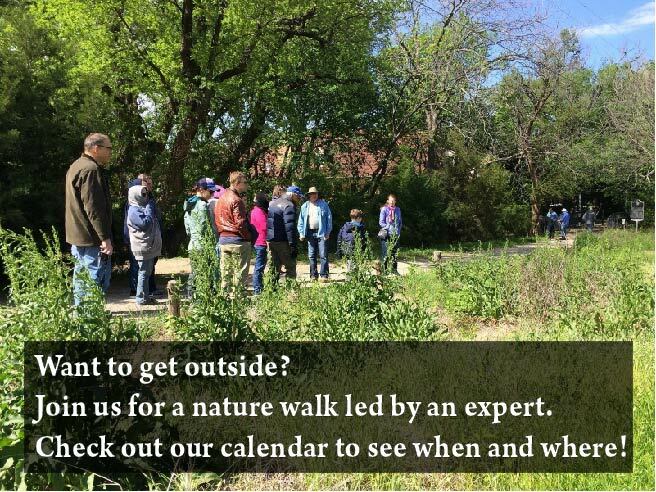 Rand y Johnson is President of Dallas chapter of the Native Plant Society of Texas (NPSOT). He also has his own consulting business, Randy Johnson Organics, where he grows and sells native Texas plants. He consults on a variety of subjects including: organic horticulture/ecological restoration, composting and compost teas, soil biology, and native plants. 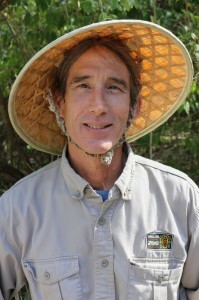 Randy’s activities include ecosystem and permaculture design and installation and he engages in public outreach, public speaking and presentations. Randy has been the horticulture manager at the Dallas Zoo for just over a year. Learn more about Randy at the Dallas Zoo website here.